MEDIEVAL will follow their 14th century national hero Jan Zizka of Trocnov (Ben Foster), a revered military tactician who defeated armies of the Teutonic Order and the Holy Roman Empire. He is known for his innovative strategies and for quickly training peasants to face skilled and armoured opponents who usually outnumbered his own troops. The film will also depict his relationship with king's lover Catherine (Sophie Lowe) whom he is sent to save but falls in love with her, and his fight against a rival king. William Moseley plays Jan's brother Jaroslav, Michael Caine is Lord Boresh the right hand of King Wenceslaus and Til Schweiger is Rosenberg, the richest lord in the kingdom. 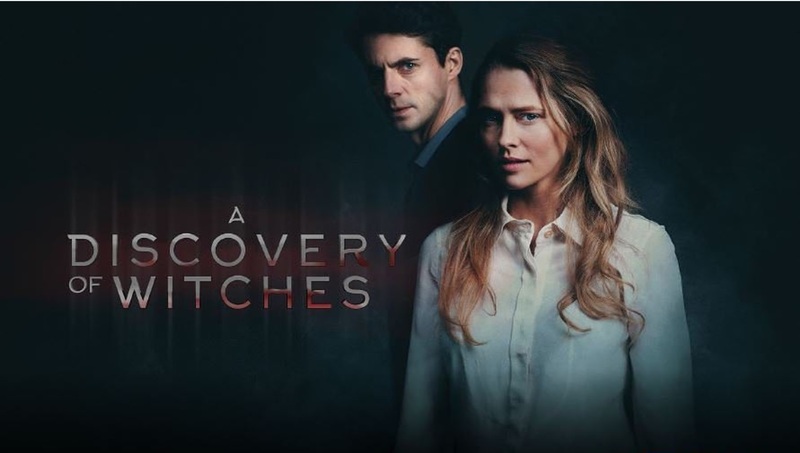 A Discovery of Witches has been a success for Sky thanks to magnificent art production and Matthew Goode's radiant charisma. Clairmont and witch Diana, where she will try to develop her powers with the help of a very powerful witch. The series, which is airing on HBO worldwide channels and Sundance in USA, has scored tons of viewers despite the criticism of Palmer's desperately poor acting skills.